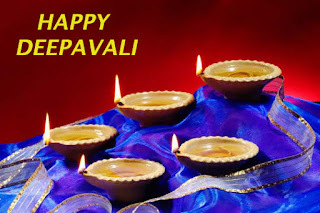 Our office will be closed on Wednesday, 26th October 2011. 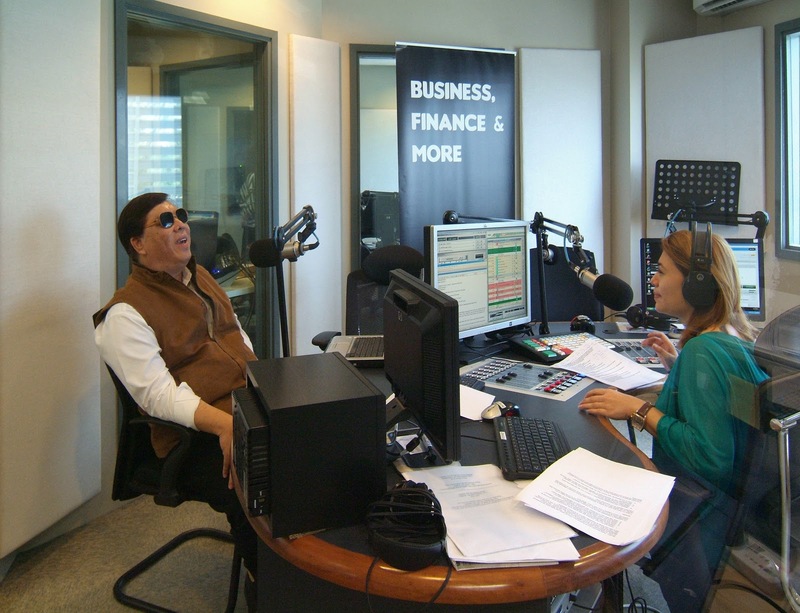 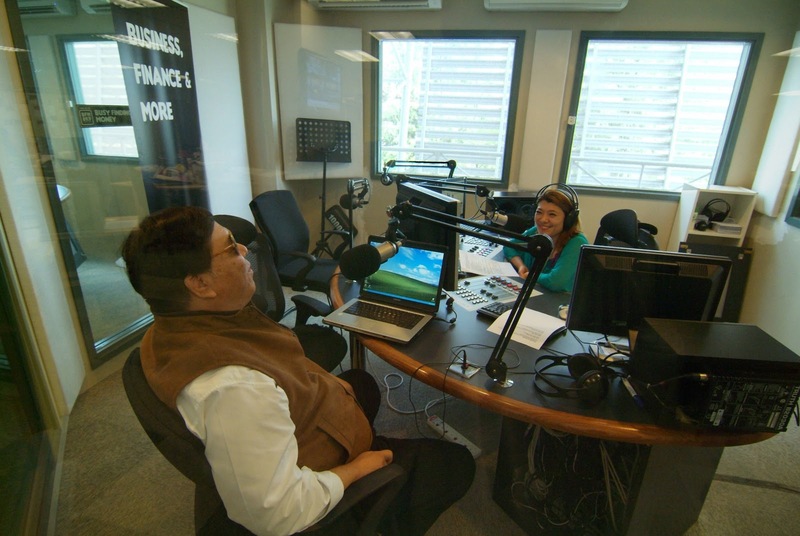 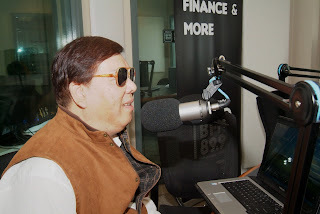 Mr. Kohwai Tam, the President of Kohwai & Young Publications, was interviewed live on "Open for Business with Freda Liu" on 29 September 2011. 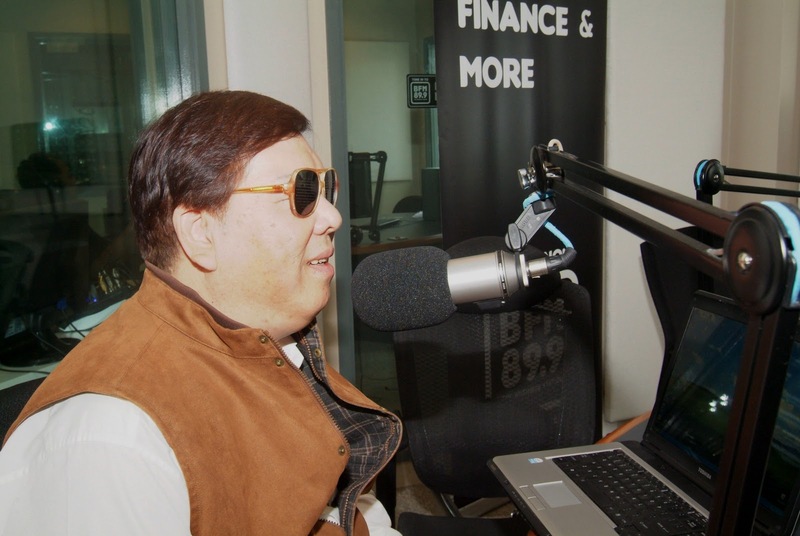 Mr. Tam talked about the business model, the history and objectives of Kohwai & Young Publications as well as the challenges in the local and international front.